A Temporary Work Permit may be issued for a period of time ranging from a few days to a few years. In most cases, the process of applying for a Work Permit has two steps. 1. 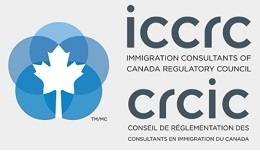 The Canadian employer must receive government permission to hire outside Canada. 2. Once this permission has been granted, the designated employee must apply for and receive his or her Work Permit.